What’s your favorite way to enjoy Nutella? Share yours in the comments or on Facebook. In a microwave-safe mug or small saucepan, warm almond milk in the microwave (about 1 1/2 minutes) or stovetop (over medium-low heat) until it’s steamy and just begins to simmer. Remove from heat and whisk in Nutella. 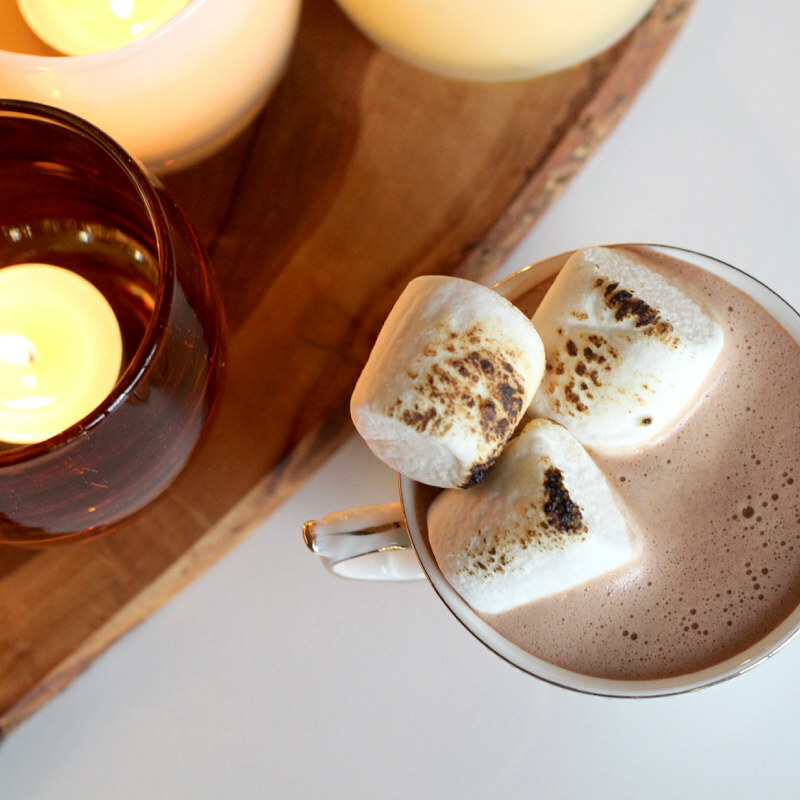 Serve immediately with marshmallows (if using).